Join Lyrici Arts and Medway Libraries at the grand launch of ‘Legacy’ – a ten-month programme of Black lyrical theatre and literature events in libraries across Medway. January 16th is Martin Luther King Day and celebrates the man who inspired the world with his ‘I have a Dream’ speech. To join in the celebrations and launch the project, Legacy will be hosting a day jam-packed with crafts, music, poetry and Caribbean cuisine, with a guest appearance from poet Yomi Sode. In the morning, take part in a craft workshop looking at aspirations and dreams. 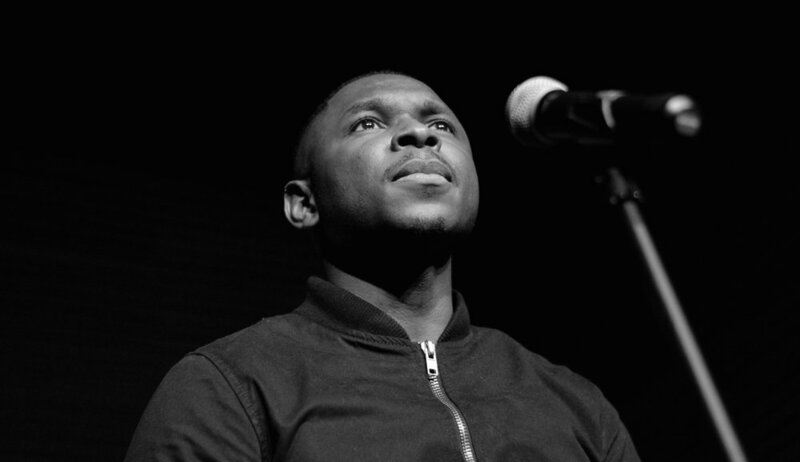 During the afternoon listen to performances of iconic black speeches from the likes of Malcolm X, Maya Angelou and many more, before enjoying a poetry performance by renowned poet Yomi Sode. Yomi has performed at Wireless Festival and Latitude, as well as for Channel 4 and BBC Radio 1xtra. He is currently developing his one-man show COAT after two sold out scratch runs, and hosts a successful poetry night in Shoreditch each month. To round off the day The Vanbrugh Hill Music Syndicate will be playing a live set of Motown and Soul classics, and a selection of Caribbean canapés, cakes and drinks will be on offer.